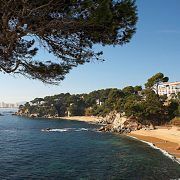 The Park Hotel San Jorge is set in a beautiful part of the Costa Brava, high above two coves filled with crystal-clear water and surrounded by pines framing an immense blue Mediterranean, the Silken Park Hotel San Jorge in Platja d’Aro is a modern building with a swimming pool overlooking the sea. 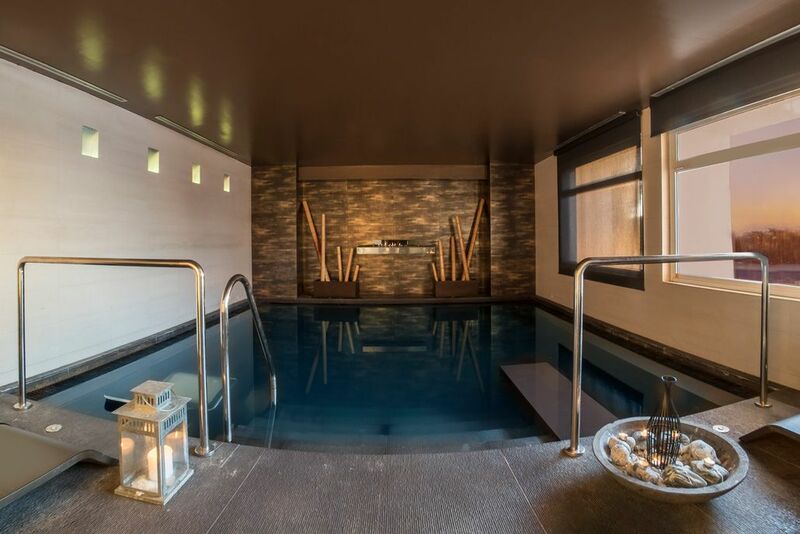 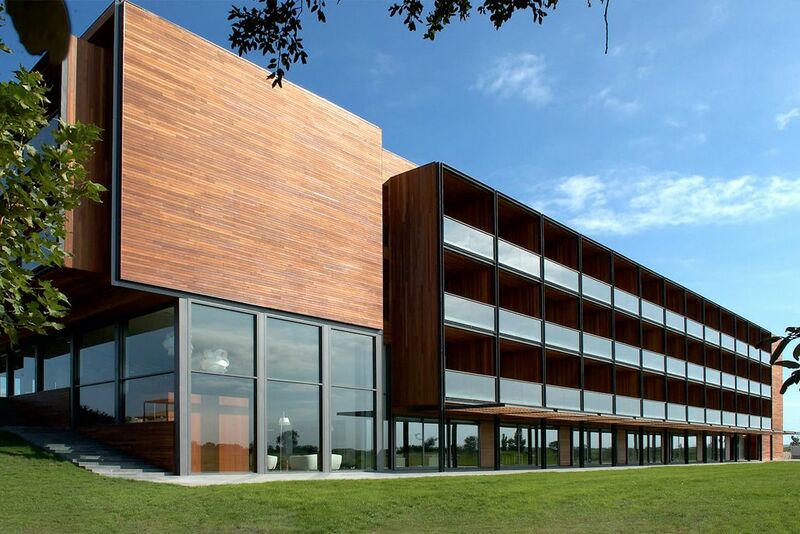 The Park Hotel San Jorge is a perfect place to enjoy a peaceful holiday or a weekend break. 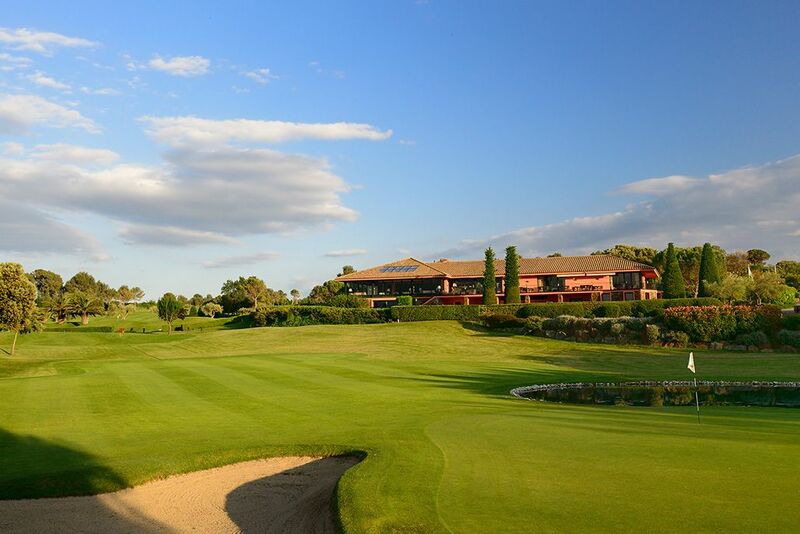 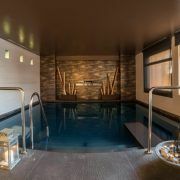 You can combine leisure with a range of sports – tennis, riding, pathwalking and golf, thanks to the hotel’s location near the main golf courses of the province of Girona. 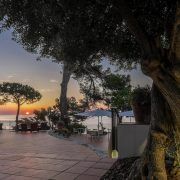 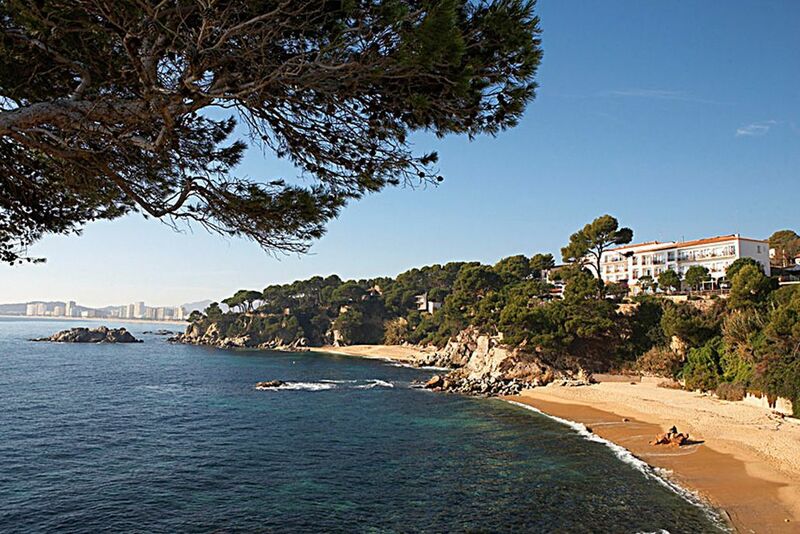 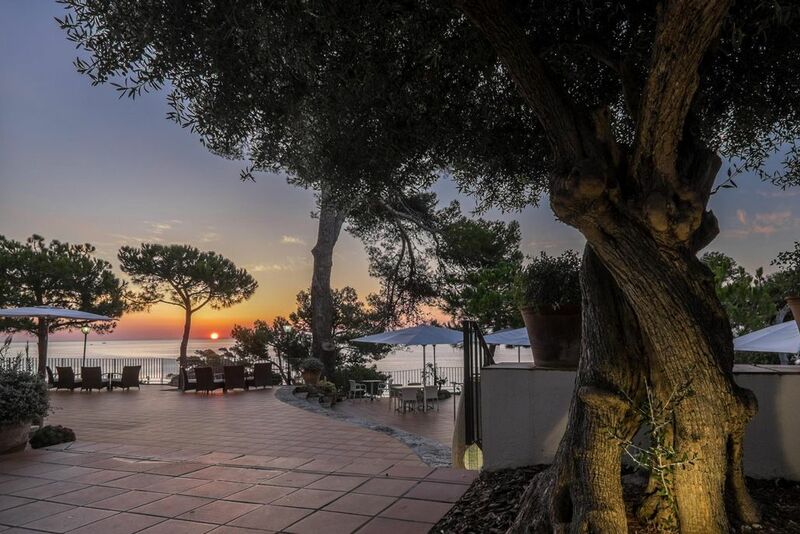 The San Jorge Hotel has direct access to the Bella Dona and Sant Jordi coves and the Cap Roig headland, one of the most emblematic images of the Costa Brava.